Like A Chef’s exciting new range of weekly meal-kits include a great selection of Chef inspired recipes, fresh, seasonal ingredients with which to make each meal, and as a bonus, free delivery to customers. The new meal-kits allow customers to introduce their families to new recipes, meal plans and exciting new ingredients, all designed to get them cooking like Chefs without breaking the bank. The new Like A Chef service will take all the guesswork and stress out of the kitchen, making meal-times much more pleasurable. 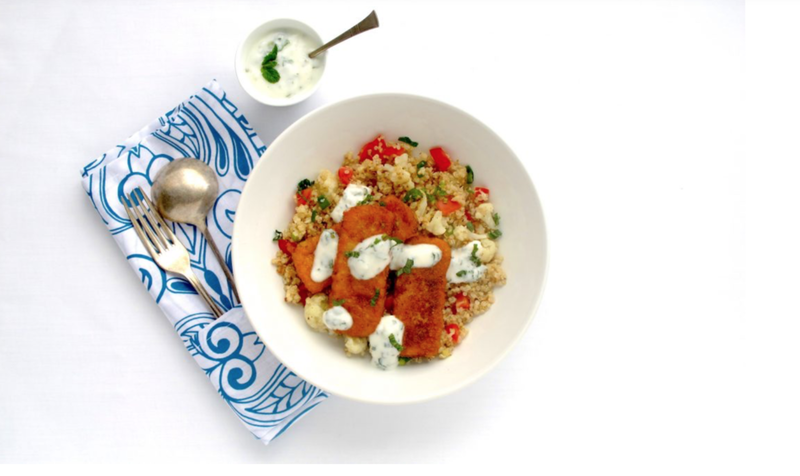 Like A Chef’s meal-kits can be ordered online from the company’s website www.likeachef.co.za. The company prides itself on delivering a great concept and of course underpinned with great service. The aim is to outshine all market competitors with a service that is unquestionable the best in the industry. As a Cape Town based company, the goal is to reach customers across the city and to really penetrate the local market, becoming the leader in this growing field. “Sales go up and down, but good service stays forever. Eating healthy and fresh produce should be convenient and easy. 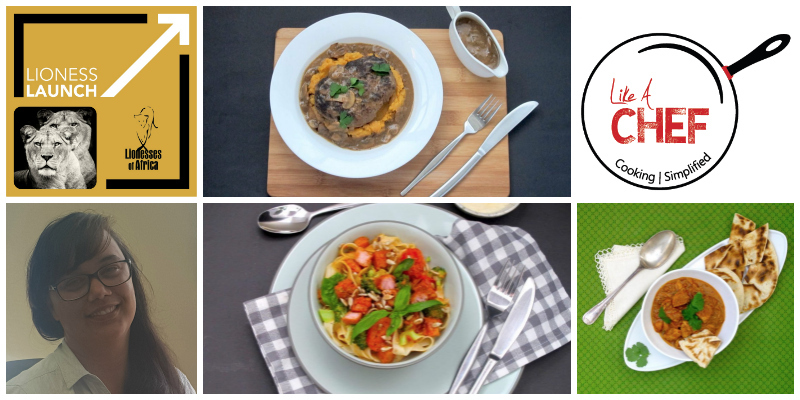 We promise a weekly delivery that ticks all the boxes, including Chef inspired recipes to get you cooking #likeachef.